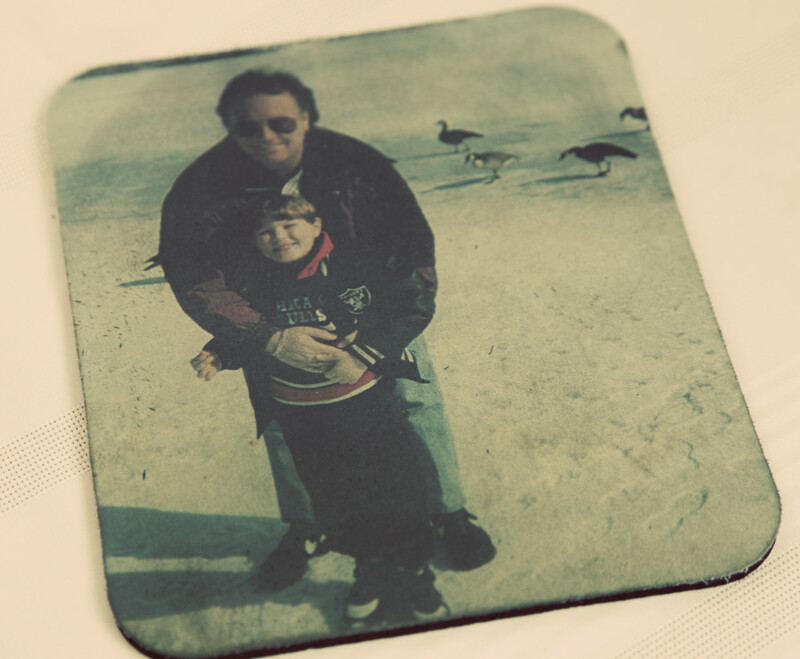 “Vintage” Father’s Day Gifts from Over the Years + A Sweet Little Something New! Father’s Day shopping can be as easy as 1-2-3, but sometimes a little creativity can go a long way. One of my favorite Father’s Day gifts that I gave my Dad, was a shiny red Porsche! 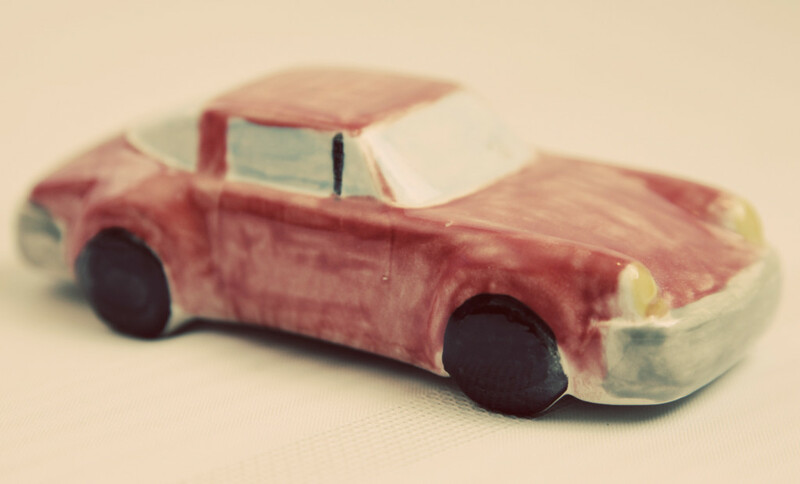 Haha, kidding, kidding…but I did hand paint a ceramic Porsche just for him that I had selected from a local shop much like Color Me Mine. 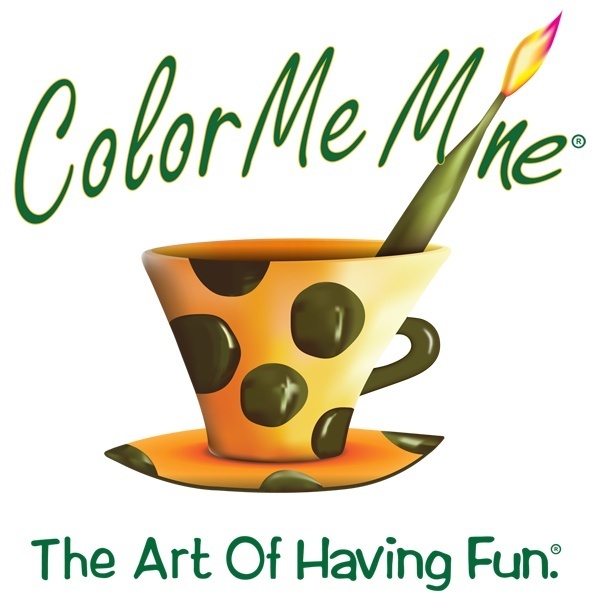 There are great stores like Color Me Mine everywhere, where your kids can go in, pick the exact right piece for Dad, and hand-paint them to customize their artwork! Another super-quick and easy gift idea from the kids for Dad, could be as easy as a home-made card, with Dad’s favorite candy! I know my Dad’s favorite has always been Peanut M&M’s. 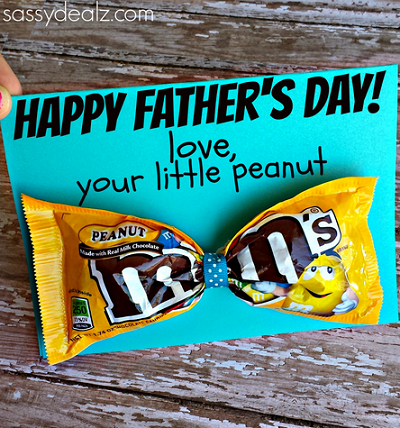 I saw this adorable, and easy to make Father’s Day card/gift idea on Pinterest, that could be great for a younger child to say “I Love You” to Dad: and M&M or Candy Bow-tie card from his “little peanut”! All you need is some card stock, a bit of ribbon, and Dad’s favorite candy! 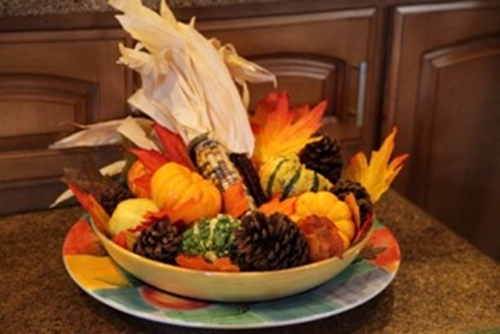 Take a look at this idea HERE! 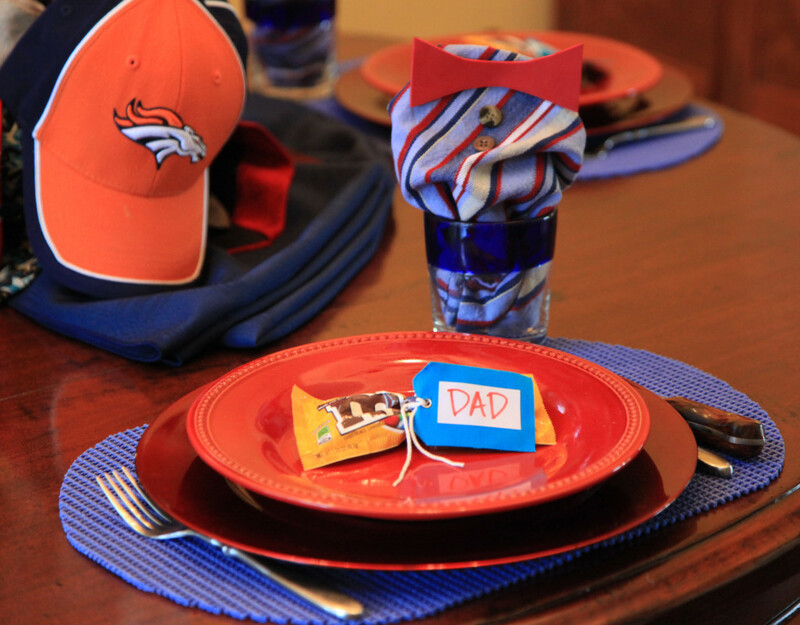 They were the inspiration for our Father’s Day table favors! So there you have it, just a few extra ideas for the kids to show Dad that extra love! Stay tuned later this week for more ideas to show Dad the love from 3P! Books and Brunch: Well “Red” with Ripe Offerings for the Holidays!